This Ridgeback MX16 kids bike is in excellent condition. Having never been ridden, it is showing no signs of mechanical wear. However, it has some cosmetic imperfections such as a small chip on the fork drop-outs. Also no manuals or stabilizers come with the bike. The perfect step up from a balance bike. 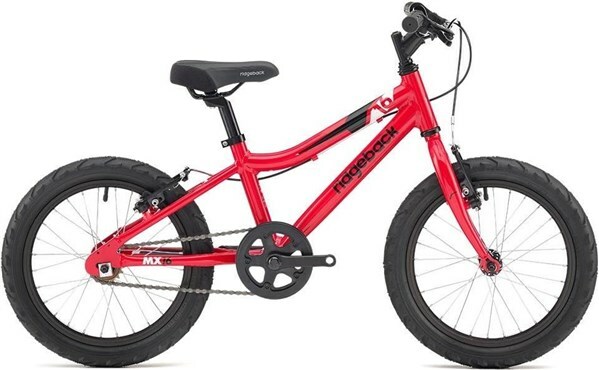 The Ridgeback MX16 is a kids bike that rolls on 16” wheels which makes it ideal for children aged four to six years. The Ridgeback MX16 is an affordable way to start your kids pedalling.